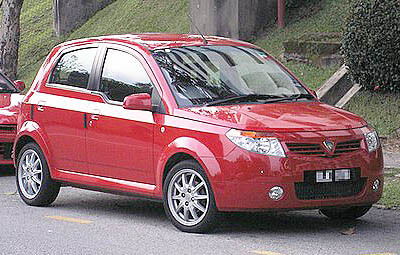 Factory service manual / workshop manual to suit the 2005 to 2011 model year Proton Savvy. This vehicle was fitted with a 1.2 litre Renault engine. Covers all aspects of engine, manual gearbox and sequential gearbox repair, maintenance, troubleshooting and rebuild information.